OddsWinner.com | Casinos, Sportsbooks and more! The No.1 Online Casinos and Sportsbook Comparison Site! Welcome to OddsWinner.com. 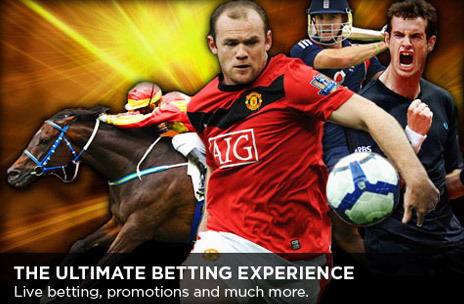 We are one of the biggest online casinos and sportsbook comparison sites on the internet. We help new users look for the best casinos, sportsbooks and deals in the gaming industry. We also help to provide lots of free games, guides and bonuses. 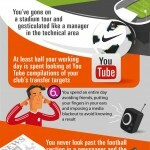 We were contacted by 888Sport.com with the following football humour infographic that we thought our readers would enjoy! When choosing a betting site, you want to find one with lots of action and excellent odds for the latest games, in addition to special offers to real you in to make your first big deposit. 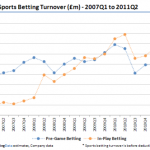 One of the fastest growing markets in the sports betting world has been mobile betting. That’s why we’ll also provide you with mobile sportsbook reviews for different devices and apps such as the iPhone, Android and iPad. A mobile-friendly version of our website will be developed soon once we get off the mark with our content and new design. In the future, we hope to develop our own odds comparison software that will help punters like yourself find the best odds for different events. Our team of bloggers will aim to provide regular blogs, features, match previews and satirical news articles to make us stand out from the crowd. If you want to keep up to date with the latest news and developments at our site then feel free to join our new-fangled Facebook group. We’ll post our latest promotions here for our members which will include free prize draws, competition and sports picks. If you were interested in contacting us for any reason, whether it’s advertising queries, article recommendations or bloggers, we’d love for you to get in touch with us at admin@oddswinner.com. If there’s anything you’d to see added to our site, or some other type of betting site comparison software, then feel free to let us know about it. Please note it is your responsibility to check that you meet all age and regulatory requirements for gambling in your country. 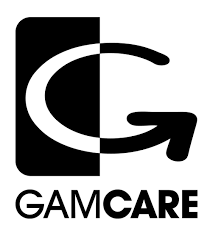 Visit Gamcare.org.uk for help on problem gambling.